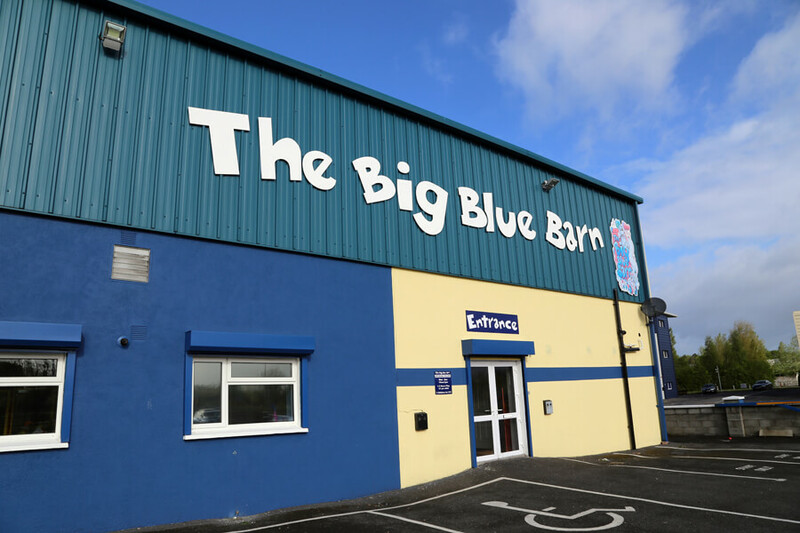 Big Blue Barn Google Virtual Tour is one of the most innovative Google Street View Virtual Tours created in Ireland by Contemporary Photography. 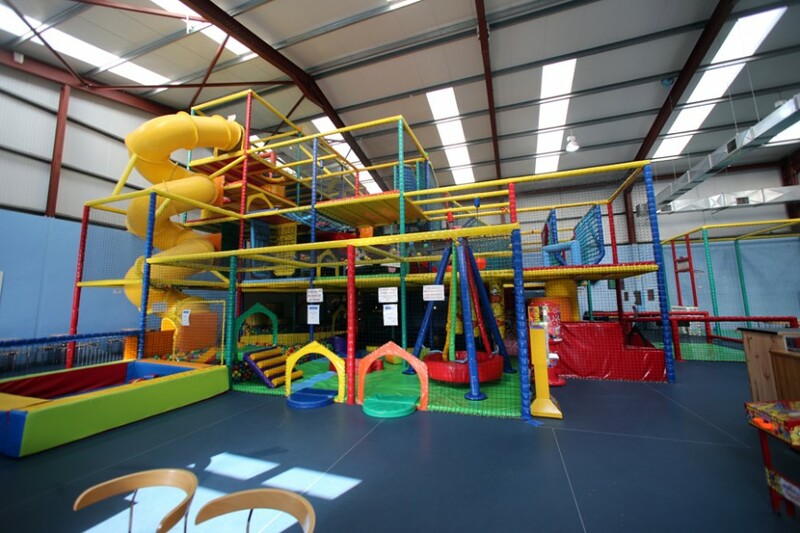 Dive in and explore this fantastic facility activity centre for children, located on the outskirts of Carlow. The Play Area at The Big Blue Barn has a fantistic seven meter high spiral slide. You can wobble on the rope bridges. Play with the animals to bring the sounds of the farm alive. Play is the means by which children discover and understand the world in which they live. 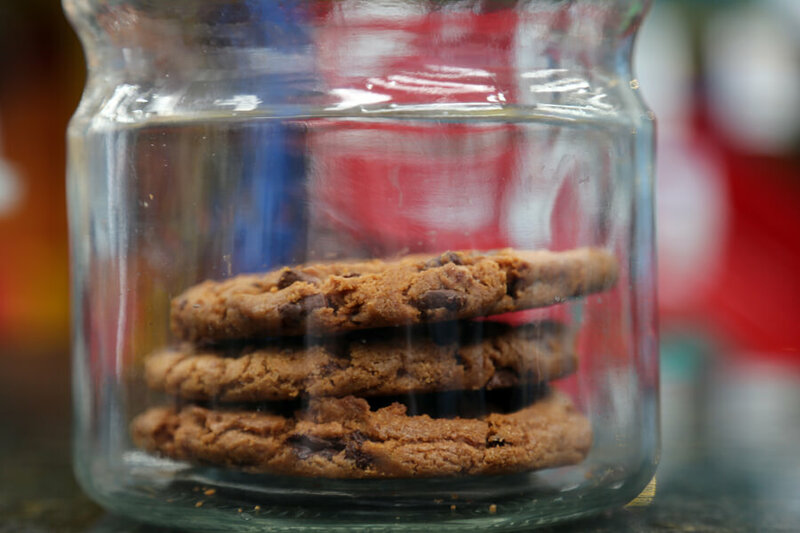 It is an essential element in a child’s physical and mental growth. It is important for the rounded development of the children that, through the medium of play, arrive at an understanding of their limits. This provides the basis for assessing safety in a variety of situations. 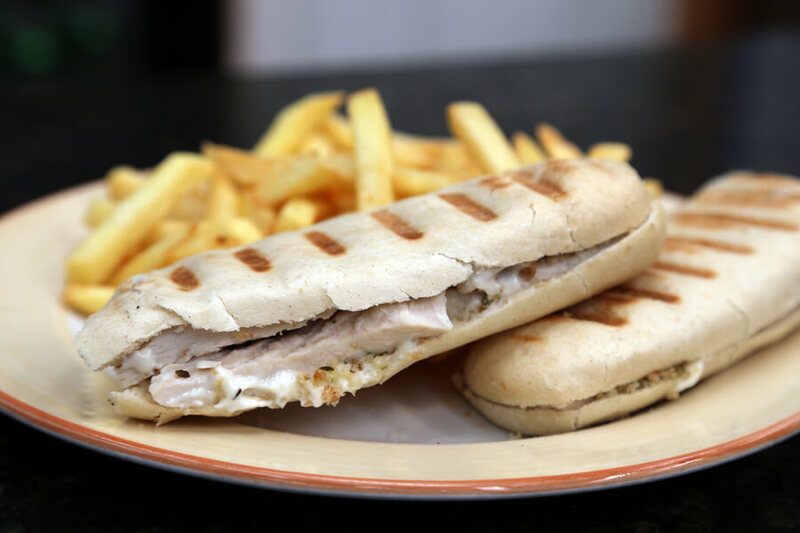 Parents, we’ll ensure you also enjoy your time with us, wheather you fancy a big breakfast, light lunch, delicious pizza, great coffee or a tasty treat. 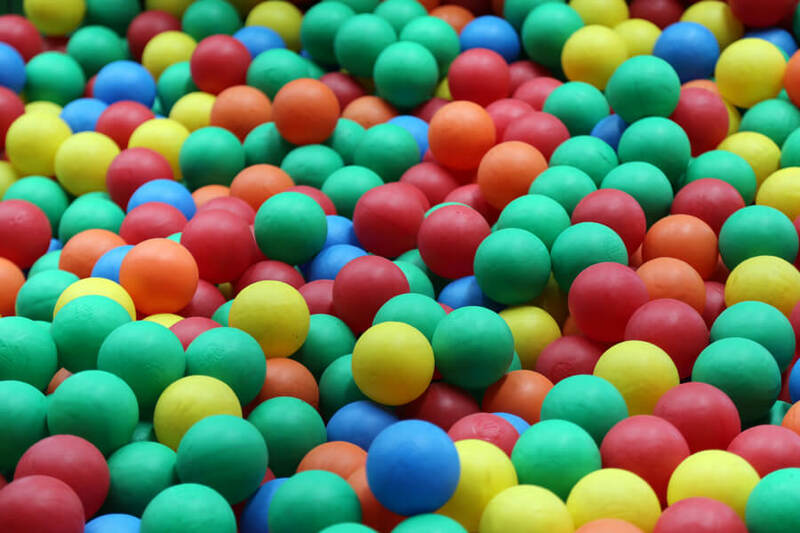 The Toddler Area is for under 5’s and has plenty to keep the little ones amused. It also has a separate area designed to stimulate the under 2’s. On Tuesday mornings, we concentrate on our pre-schoolers. 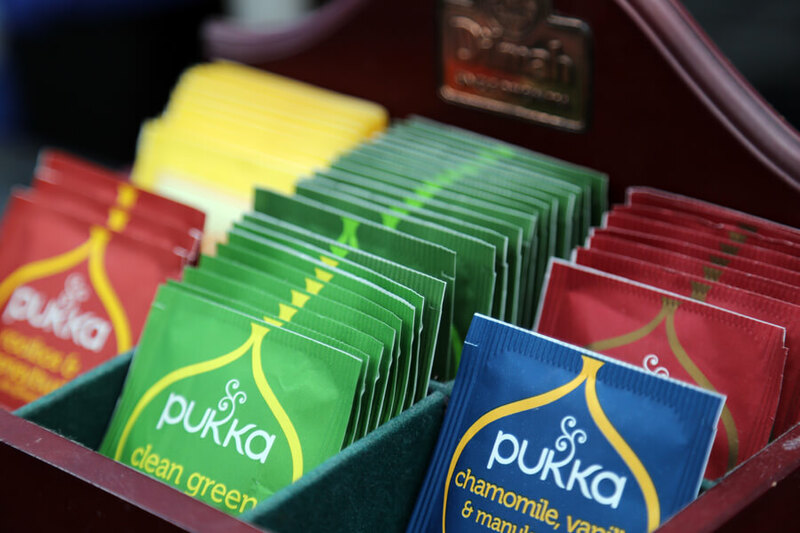 Little ones get priority and we’ll throw in a drink of tea or coffee for €6. 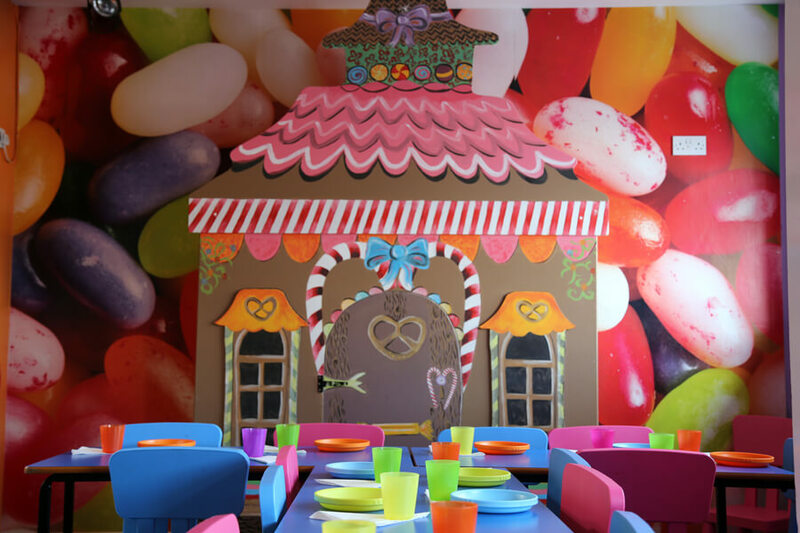 Our party rooms provide a superb, fun venue for any party. 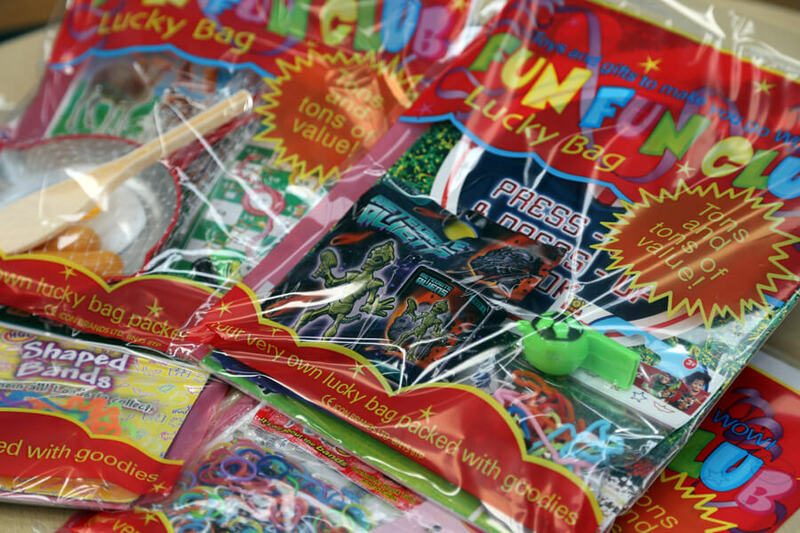 No mess, no fuss for you, relax while our party hosts take care of all aspects of your child’s party. 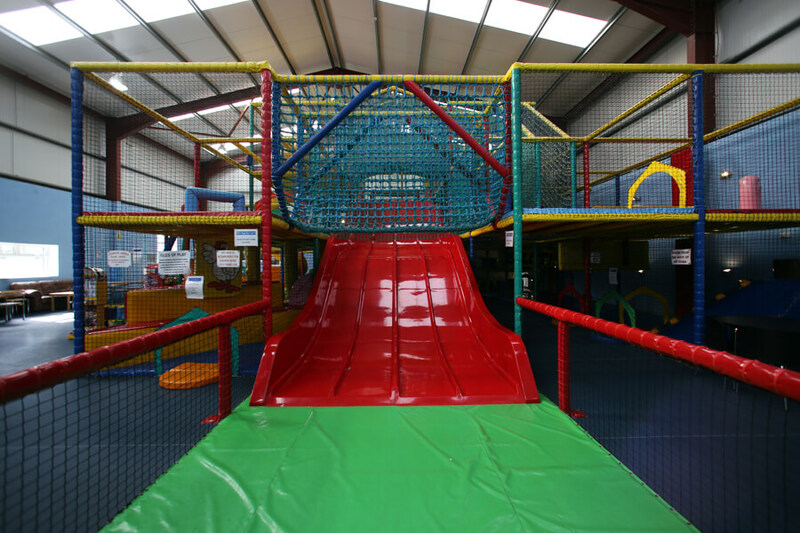 The play area is ideal for organised trips. School tours, toddler groups and play groups can avail of our special group discounts. We also have loyalty discounts for repeat bookings. Minimum of 8 children required to book a party room. 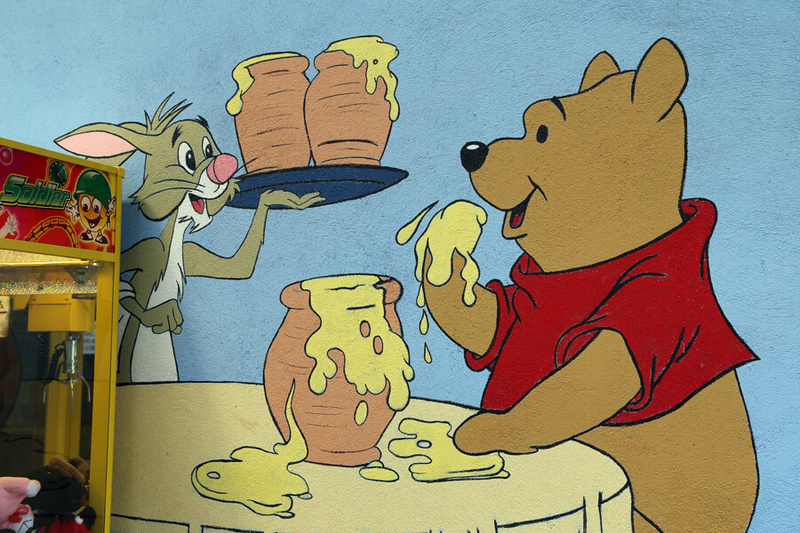 Bring your own Birthday Cake and we will be happy to cut it for you. Please ensure to have one adult per 8 party children. 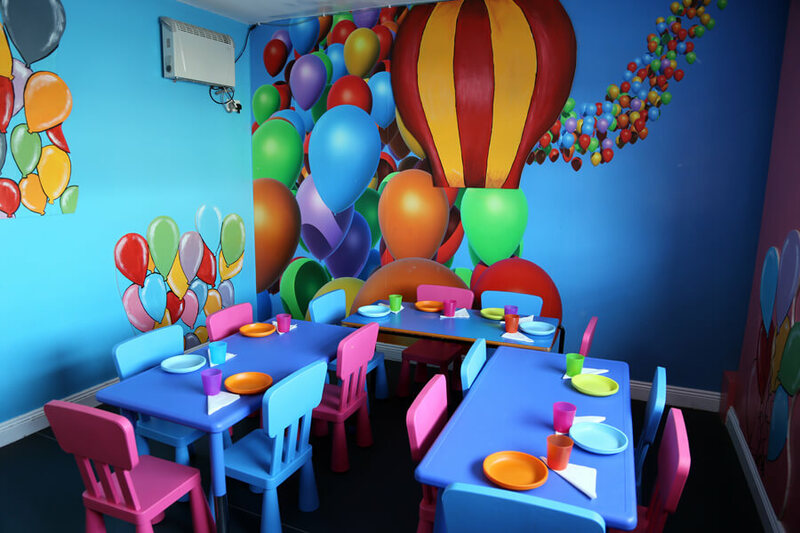 Children’s entertainment centre and kids party venue close to the center of Carlow Town. 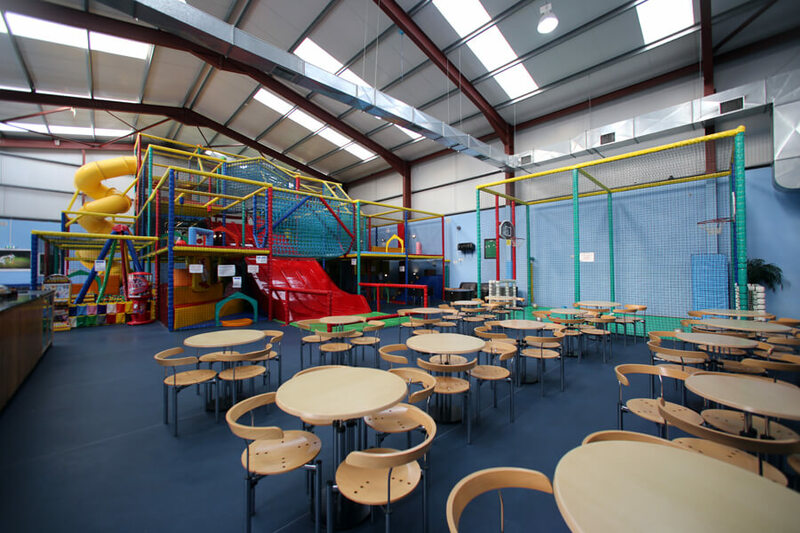 The indoor child facility is just minutes from the M9 Motorway, giving speedy access to Castledermot, Athy, Kilcullen, Newbridge, Naas, Muine Bheag, Bagnalstown, Leighlin Bridge, Graiguenamanagh, Borris, Kilkenny and Waterford. 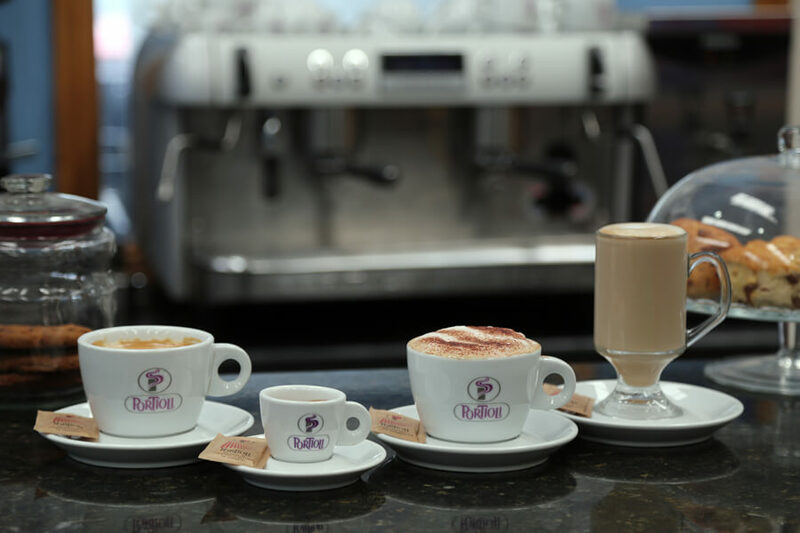 Castlecomer, Portlaoise, Abbeyleix, Durrow, Tullow, Enniscorthy and many other towns in County Carlow, County Kilkenny, County Laois, County Wicklow, County Waterford, County Kildare, County Wexford, County Tipperary and County Meath are within easy driving distance.